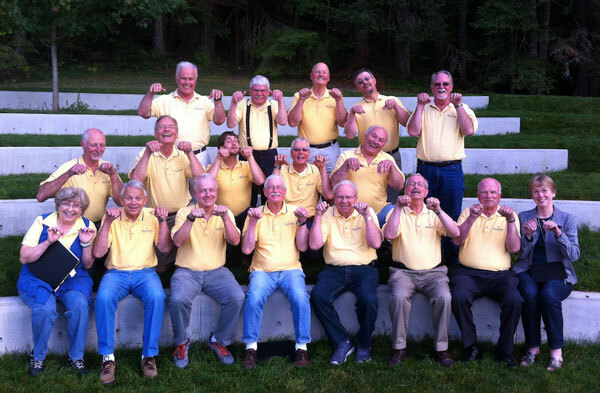 The Peninsula Men’s Gospel Singers is a group of men united by our love for Jesus, each other and the music we sing that proclaims God’s Good News! 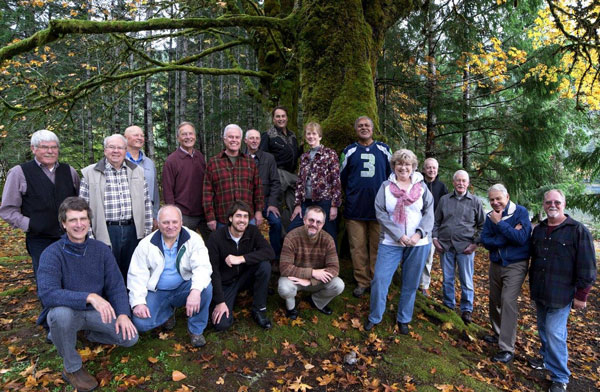 At home on the beautiful Olympic Peninsula, we represent more than 8 churches and denominations and have been bringing beautiful music to listeners since 2002. We invite you to look over our website, get to know us a little and contact us with any questions you might have about PMGS. PMGS performs concerts regularly throughout the year, sings to shut-ins and other small groups, and participates in charitable projects. 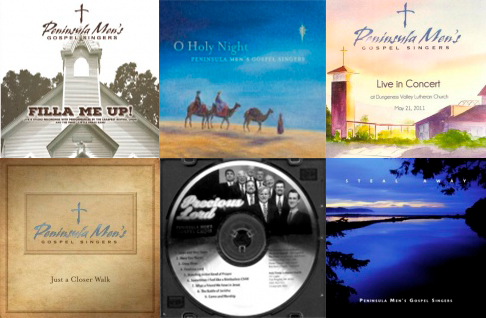 The male chorus repertoire includes traditional hymns, old time gospel, contemporary Christian, and original songs and arrangements written for PMGS. I Am Persuaded, Jesus Paid It All, How Great Thou Art, Going To the Holy City, You Are Mine, Not Ashamed and more! Come join in the celebration! For tickets just visit the "Music" tab above, click on what ticket and number you want, and receive them at will call the afternoon of the concert. You can also call Dave Meyer at 360-457-1001 or email him at davemeyer@olypen.com if you would like to pay with cash or personal check. We look forward to singing His Praises for you this April 6th! PMGS is here to serve your church or community group. Please contact us to discuss being included on our future performance calendar. Bring us home with you! View our CDs for sale and listen to samples. We are a part of your community. See where we've been. Help keep us strong and singing for generations to come.